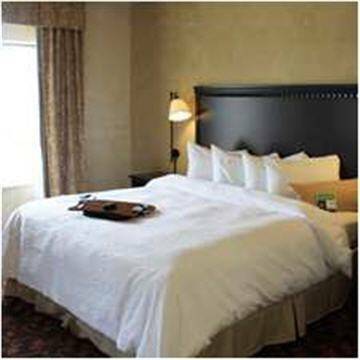 are at your disposal, so you may send and take delivery of telefaxes, and clothes-ironing boards may be borrowed. 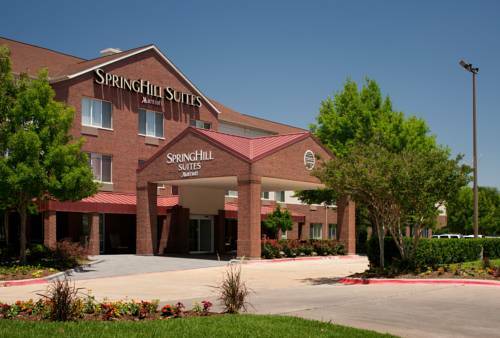 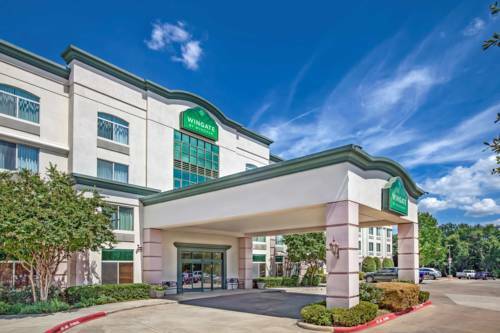 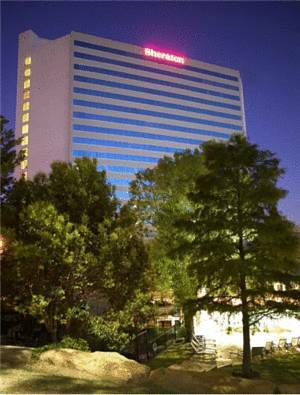 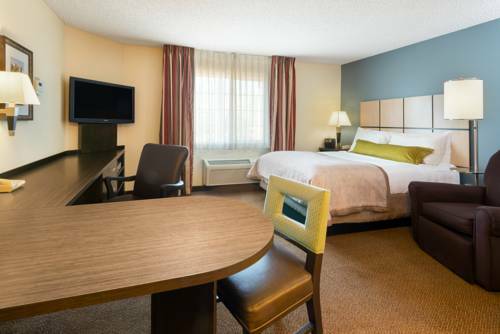 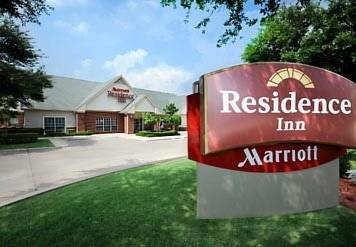 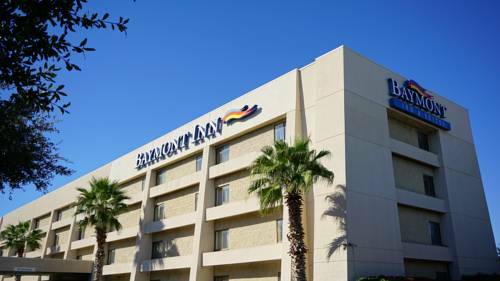 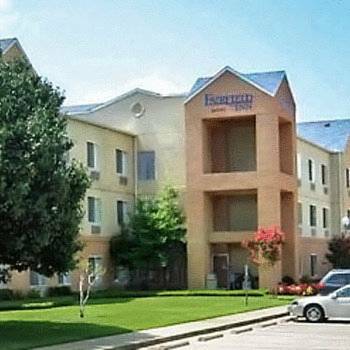 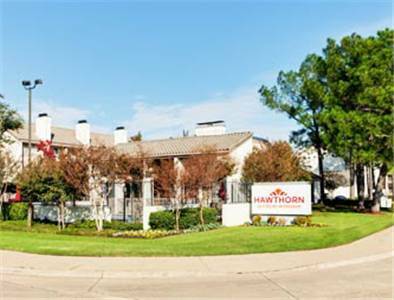 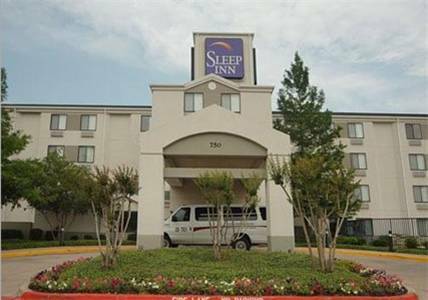 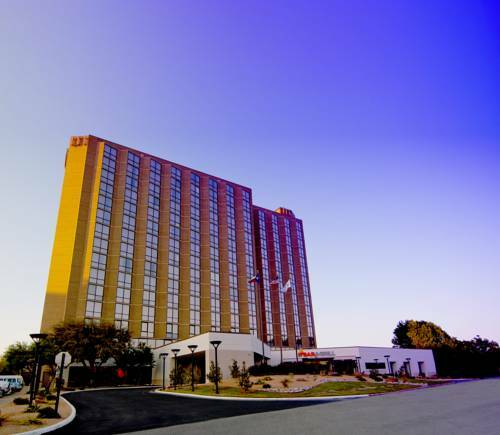 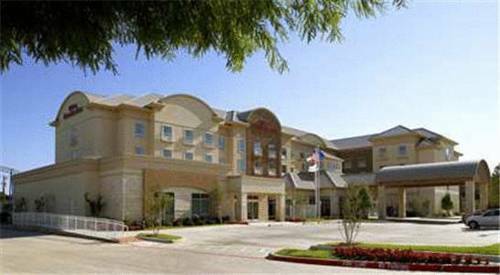 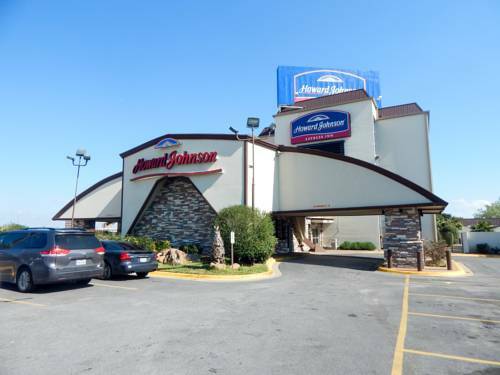 These are some other hotels near Candlewood Suites ARLINGTON, Arlington. 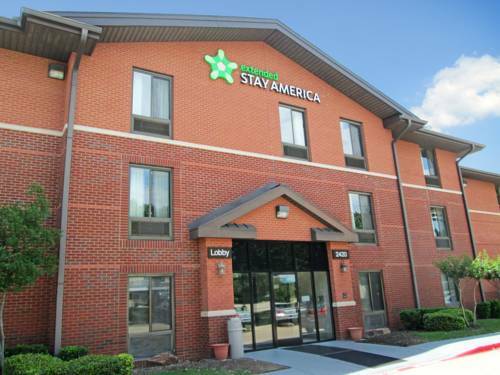 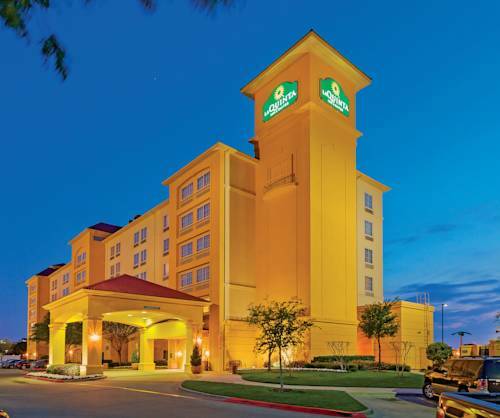 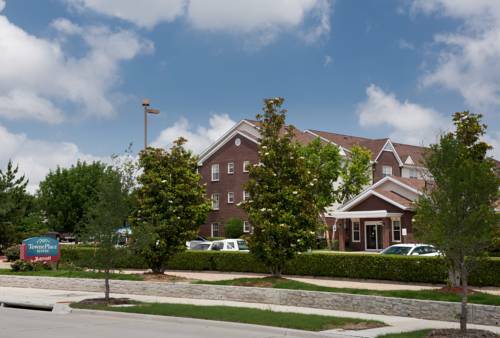 These outdoors activities are available near Candlewood Suites Dallas.